Our pride are your products. 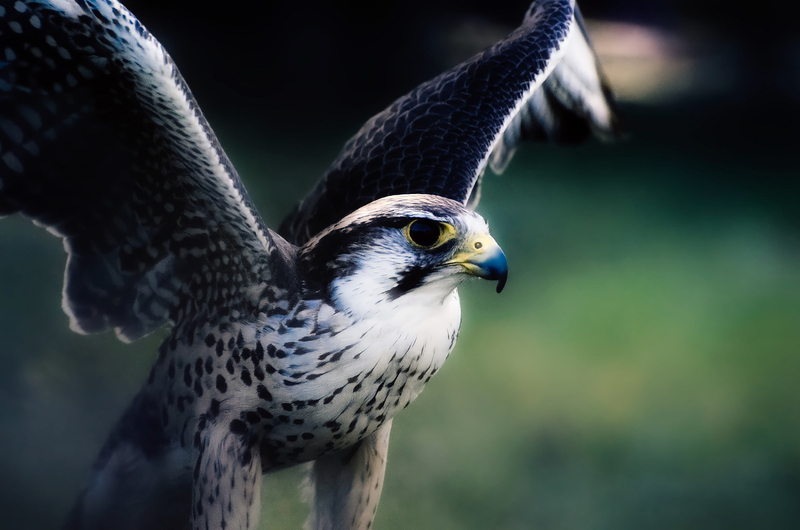 Falconry Products for 20 Years! 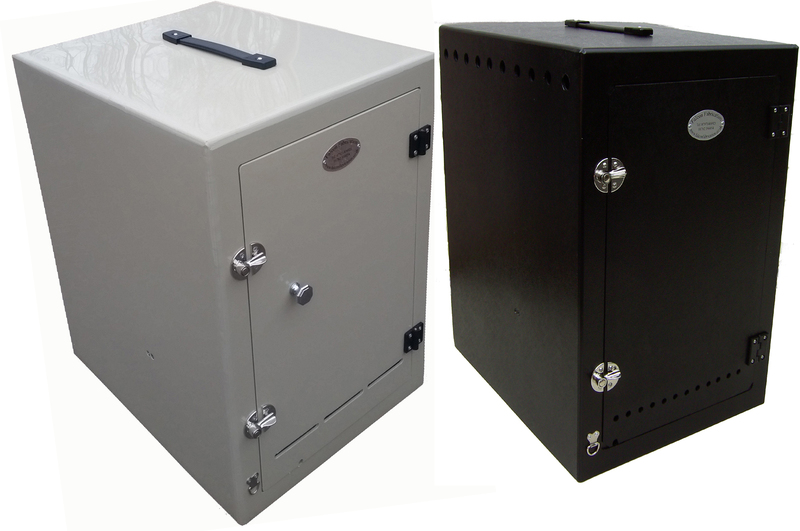 The worlds largest Plastic Raptor Box manufacture! totalling the amount to around 18,000 systems world wide. Need a custom build box? Van conversion, display trailer, 4 X 4’s or just a simple one off custom transit box feel free to chat to our professional team. 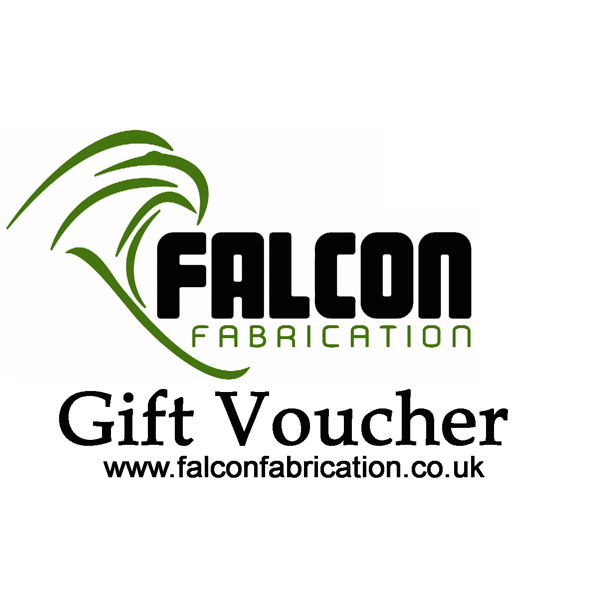 If you cannot decide on a gift from our vast range of quality falconry equipment, why not let the recipient choose for themselves with a Falcon Fabrication Gift Voucher! Ideal for special occasions such as Birthdays, Christmas or Valentine’s Day .